HELLO, my name is MELANIE KEETON. YOUR’E IN THE RIGHT PLACE! This community is for women with HEART who want a POSITIVE birth experience and to be EMPOWERED to be the best mothers they can be. I started Returning to Birth to make an IMPACT on birth in the United States. Far too many women I’ve encountered have TRAUMATIC birth experiences that turn the transition into motherhood into a steep uphill battle. 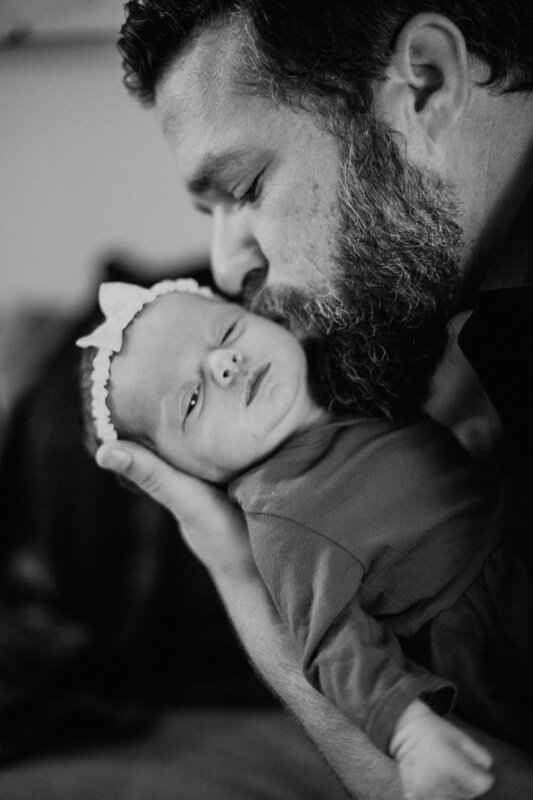 Instead of learning how to take care of a baby, they are juggling a newborn AND trying to heal from their trauma. 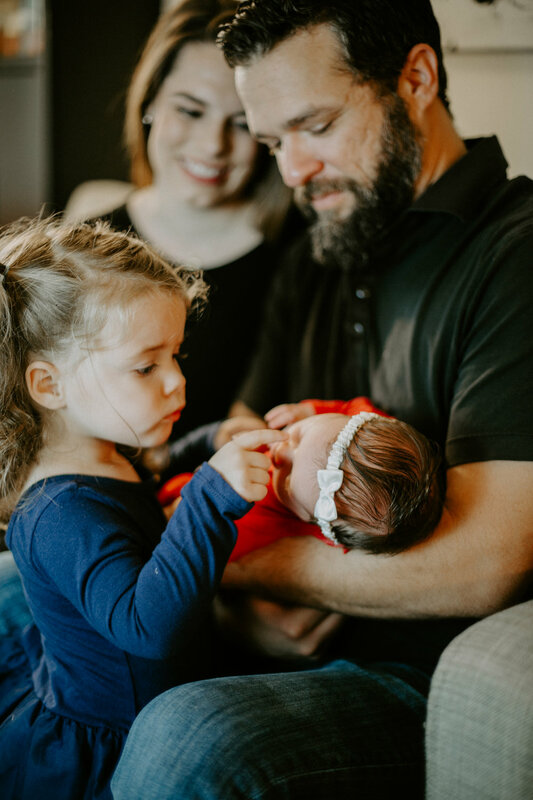 I’m here to provide SIMPLE and ACTIONABLE steps you can use for ANY kind of birth to have a positive, empowering experience and TRANSFORM into the mother you were meant to be. WHAT DID YOUR BIRTH EXPERIENCE TEACH YOU ABOUT YOURSELF? Growing up with a mom who was a birth doula and childbirth educator, natural birth has always been a normal part of my life. It took awhile before I realized this was not how most women view childbirth today. 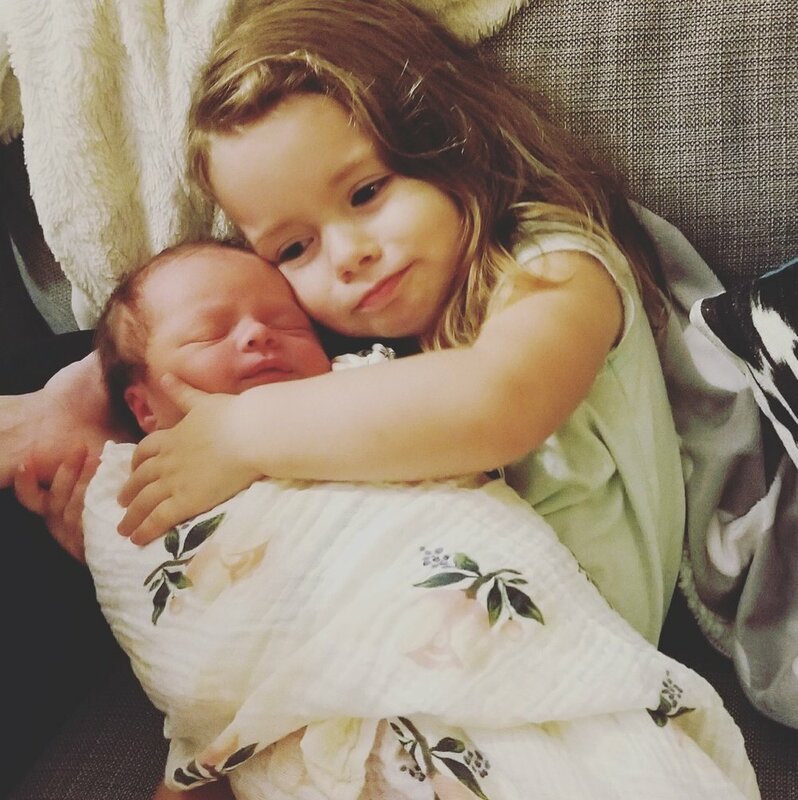 The intense FEAR of birth and no shortage of HORROR stories are taking over and I want to change that.This is why I became a Childbirth Educator. Now that I have experienced two beautiful positive births, survived SEVERE Post Partum Depression, managed breastfeeding and pumping while working full time, and navigated facing motherhood as a sexual abuse survivor, I’m ready to share my secrets so your TRANSFORMATION into motherhood can be the SMOOTH and NATURAL experience it was meant to be. EVERYONE deserves a POSITIVE and EMPOWERING birth, ESPECIALLY survivors of trauma or abuse. Birth has the potential to to be quite the healing experience. That was so powerful for me and I desire that for YOU TOO! If you’re already a mom, I hope this community INSPIRES you to return to your birth experiences and your birth into motherhood to see new ways it can teach you more about yourself. If you are becoming a mom for the first time, let me walk with you through this experience and offer you the SUPPORT you deserve. Together we can return birth to the positive and empowering transformation it is. Join the community by subscribing to my email list. 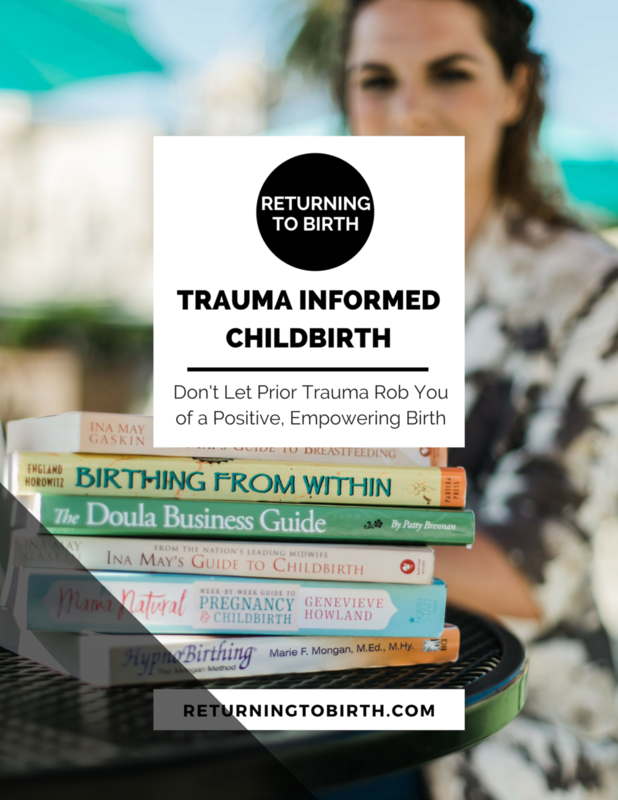 You can also join in on the conversation with Returning to Birth over on Facebook and @trauma.informed.birth on Instagram.